The Dauphin Clinic Pharmacy is a sponsor of the Dauphin Kings Par 3 Extravaganza Fundraiser Golf Tournament. The tournament was held in June 2016 at the Gilbert Plains Country Club. 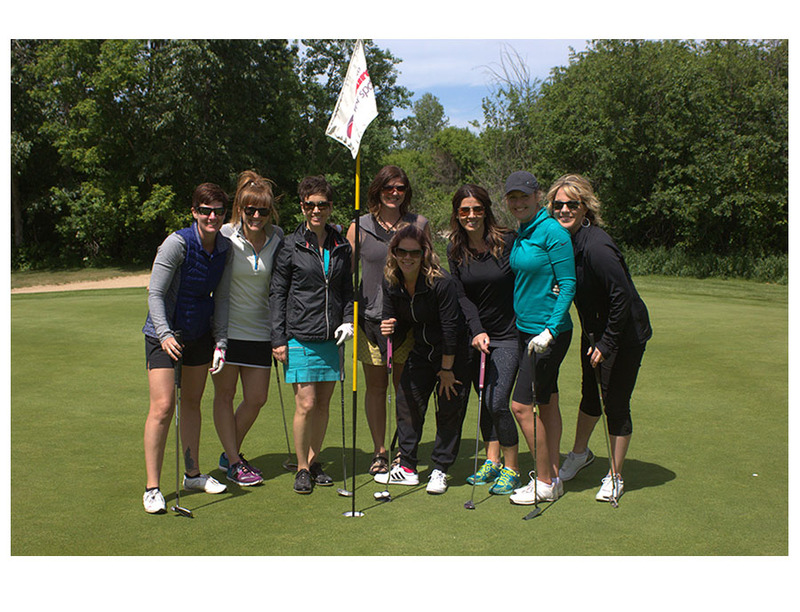 This Par 3 tournament is a successful fundraiser for the Dauphin Kings. A few of our ladies from DCP, Kristen & Sara, like to participate in the tournament.